Developers and builders investment opportunity in a prime Studio City Location. R3 zoning, 7,000 sq. ft 50' x 140' lot. Currently, on the property a 3 bedrooms 2 baths single family home with a detached 2-car garage. Tenant occupied, on a month to month basis for $3200 a month. Conveniently located to freeways, parks, restaurants, shops and schools. SchoolsClick map icons below to view information for schools near 11450 Moorpark Street Studio City, CA 91602. Listing provided courtesy of Orna Ered, Elite Residential Realty. Home for sale at 11450 Moorpark Street Studio City, CA 91602. Description: The home at 11450 Moorpark Street Studio City, CA 91602 with the MLS Number SR19031680 is currently listed at $1,350,000 and has been on the Studio City market for 66 days. 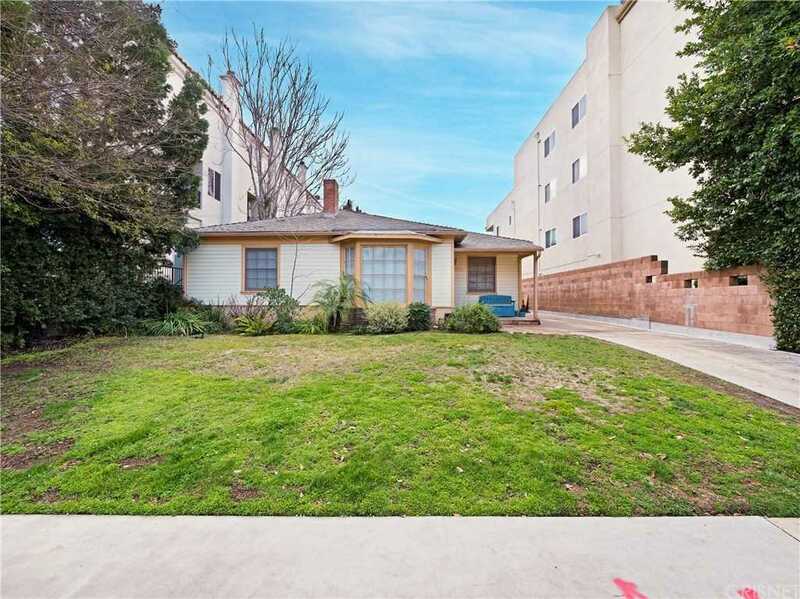 You are viewing the MLS property details of the home for sale at 11450 Moorpark Street Studio City, CA 91602, which includes 2 bedrooms, 2 bathrooms and has approximately 1198 sq.ft. of living area.